One of the best things about Port Liberte is its waterfront location. With beautiful views of the Hudson, Venetian-inspired canals, and boating amenities, Port Liberte is the ideal coastal community. You don’t have to take my word for it, come see for yourself. This Sunday, April 30th from 1 – 3 PM, we’re hosting an open house for three gorgeous waterfront townhomes. Come in through the first gatehouse across from the ferry, then meet us at our first stop on the tour, 96 Constitution Way Jersey City, NJ. 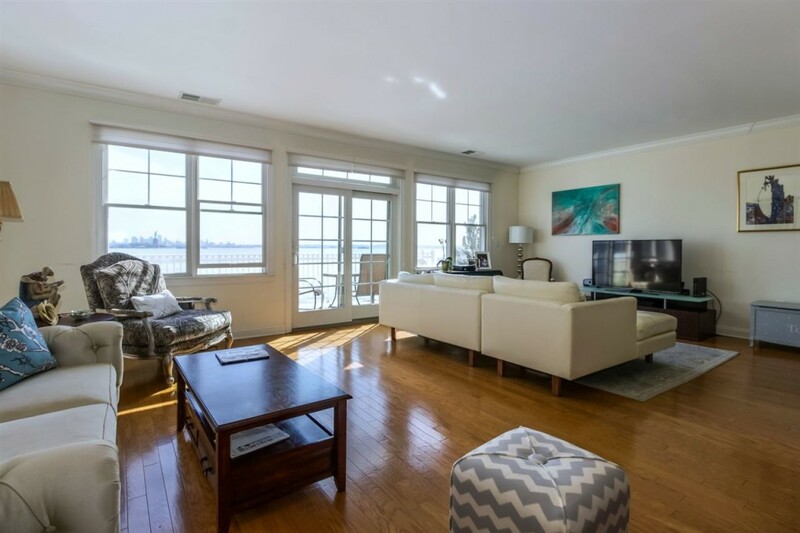 This is one of the best waterfront locations that Port Liberte has to offer, with unobstructed views of the Hudson River, the New York City skyline, and the Statue of Liberty. Learn more. 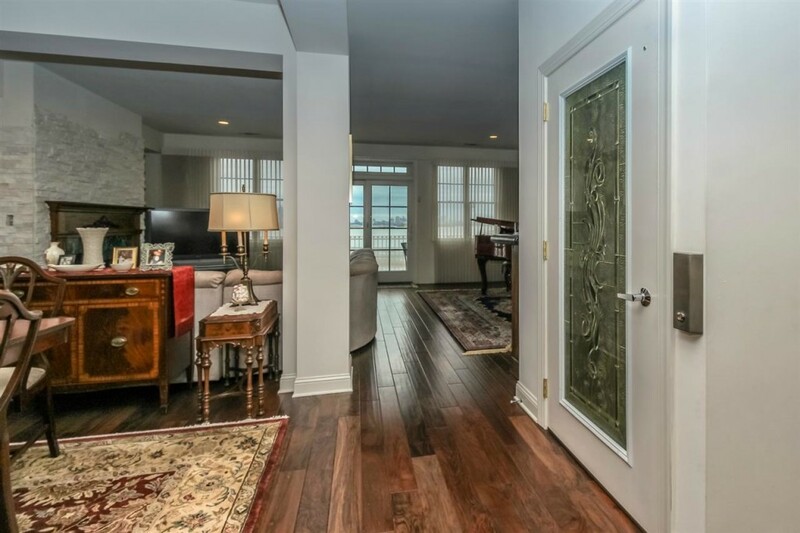 With views of Hudson River, the New York City skyline, and the Statue of Liberty, and upgrades galore, it’s easy to see why this is one of the most desired homes in Port Liberte. Learn more. Situated on Port Liberte’s famous canals, this corner townhome offers resort-style living with incredible views, upgraded appliances, and plenty of natural light. Learn more. 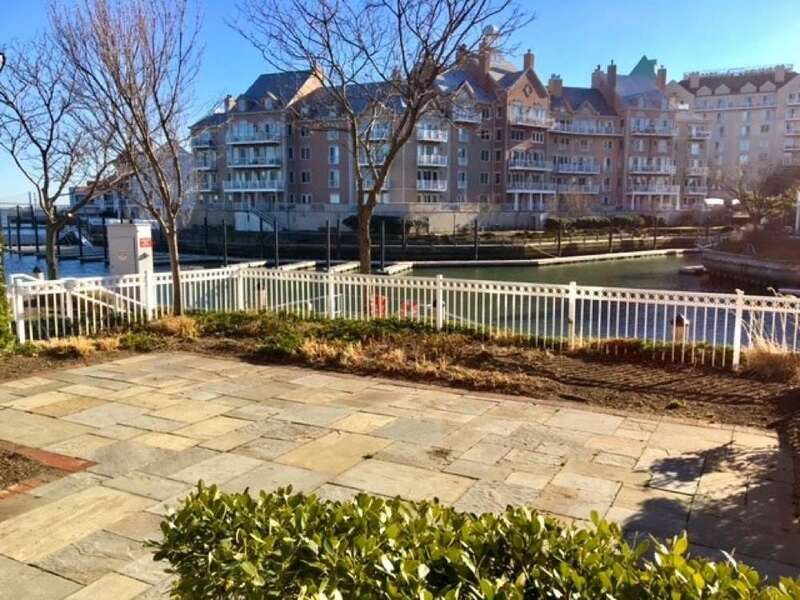 If you’d like to see these Port Liberte waterfront townhomes in person, come to the open house this Sunday. Feel free to call or text me, Barbara Eden, at 201.200.5512 with any questions. Hope to see you there!